Believe it or not, there is such a thing as proper form in candle burning. Here at Waxing Kara, we have created a list of tried and true (and simple!) methods in order to get the most of out of your candle from our collection of unique nostalgic fragrances. By following the steps listed below, you can ensure maximum freshness and a longer burn life, plus a safer household! Proper candle burning, begins with the wick. Wicks function the best when they are a ¼ inch in height. Here at our honey store we hand cut each cotton wick at perfect height, so there is no need to worry when you first receive your candle. Following the first burn (which I’ll get to soon), make sure the wick is trimmed in order to prevent smoke stains that are prevalent with glass jars. This will also help prevent the mushroom-esque look that wicks can take on when not cared for. Keeping the wick trimmed will give you a cleaner, and brighter flame! The first burn is always exciting! The candle’s first burn is an important step to avoid tunneling. Tunneling happens when the first-burn is not long enough. It creates a candle memory ring of wax in the inside of the candle. Your goal on a first burn is to fully melt the top layer of wax, evenly. If you do not, a “tunnel” will form in the center of the candle, following the memory ring. It will cause the candle to burn down and create a tunnel of wax. It not only leaves precious wax leftover in the candle it also often leads to an extinguished flame. We recommend burning our candles for at least an hour and a half, to fully melt the top layer and ensure even melting for future burns. After burning candles, gently blow out the flame to avoid any hot wax from splattering. Long burning candles can become very hot to the touch. 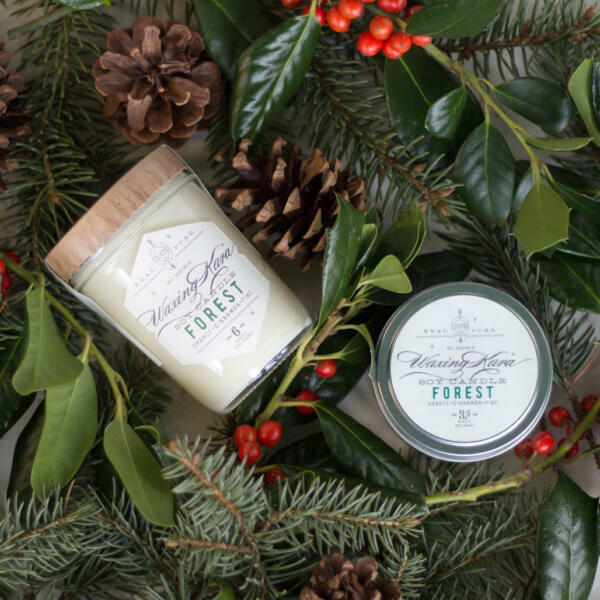 For the purpose of safety, we recommend our candles to be burned for only up to two hours at a time. Do NOT extinguish a candle by topping it with a lid. Although it does extinguish the flame, it will cause smoke to penetrate the wax. This causes the fragrance to be smothered by a smoky odor. For each future burn, start with a trimmed wick and ensure the top layer is fully melted before extinguishing the flame. When the wax has cooled and before you light the wick again, be sure to trim the wick to the ¼ inch size as mentioned previously. 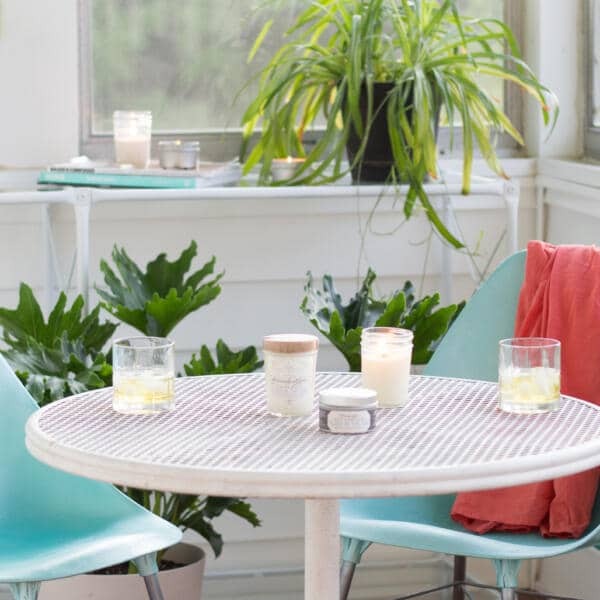 You can find a few other rules of thumb to follow when burning candles here. Follow these simple steps to burn candles the right way and to stay safe during the process. 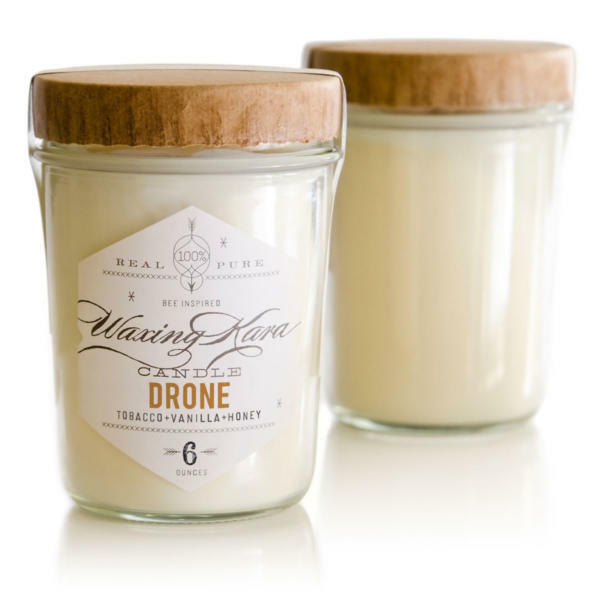 Check out Waxing Kara’s newest candle, Drone, that artfully combines the warmth of vanilla with a hint of honey and tobacco to create an inviting warm masculine fragrance. We recommend burning our candles for at least an hour and a half to fully melt the top layer and ensure even melting for future burns. 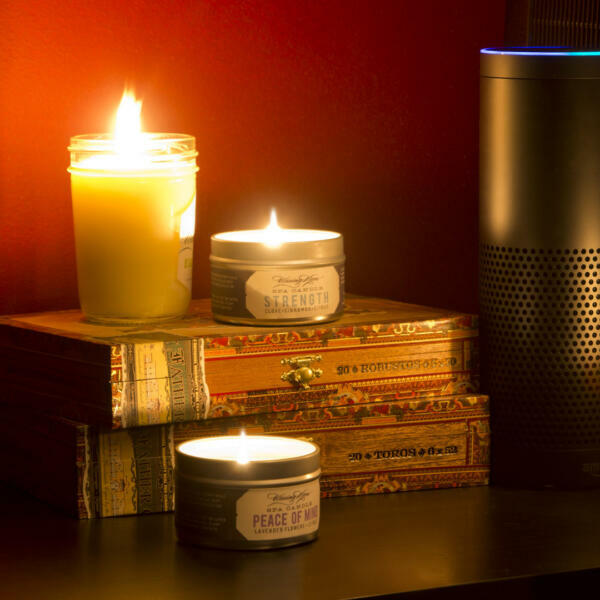 For safety we recommend our candles to be burned for only up to two hours at a time. 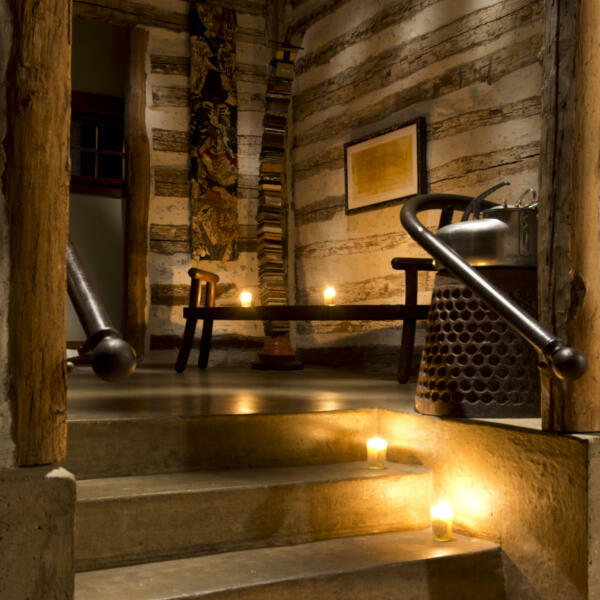 Spa Candles are Candles that you burn for a short while, and use the oil on your skin.